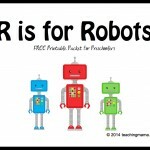 Alphabet recognition is a vital skill to have before a child can progress with reading. There are so many hands-on ways to do this! 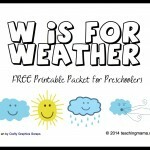 However, sometimes you’re in a pinch for time and need something easy to print out. And that’s exactly what I’m sharing with you today! 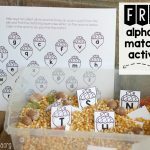 This find the letter printable is great for practicing alphabet recognition and awesome to use if you’re tight on time! 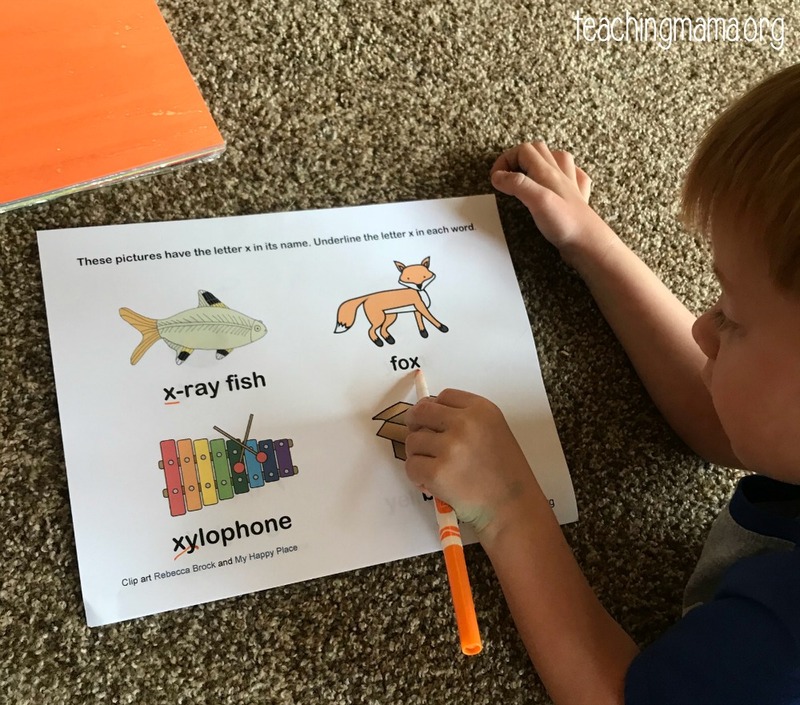 All you need for this activity is the printable (the link to download is at the bottom of this post) and a writing utensil. 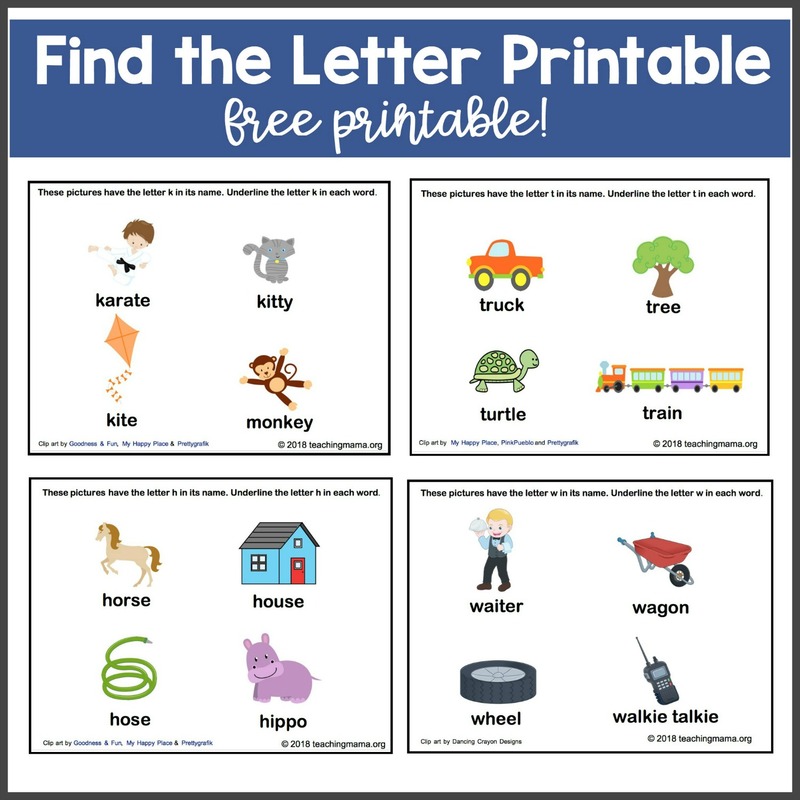 After you print out the sheets, have your child underline the letter they are looking for in each word. Every page has four pictures with four words underneath. 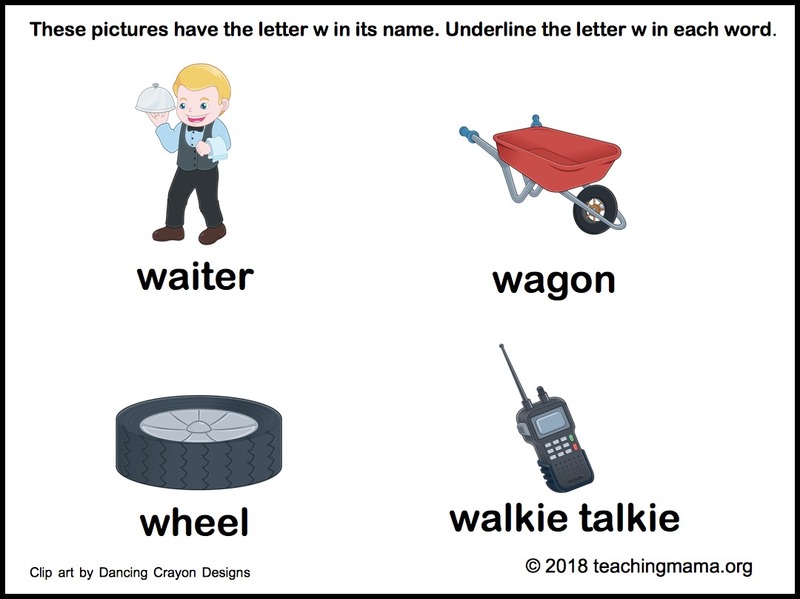 Their job is to find the letter and then underline or circle it. Sometimes the letter is at the beginning of the word and other times it’s in the middle or end. I do want to emphasize that I don’t think you should use a lot of worksheets with children. 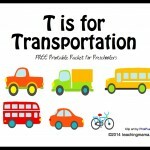 They learn best through hands-on, meaningful play activities. However, there are times where it’s nice to have a printable. 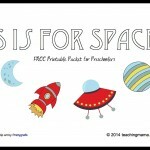 If you’re looking for more alphabet activities, make sure to check out my alphabet packets! 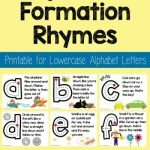 My preschoolers are going to have fun learning letters.